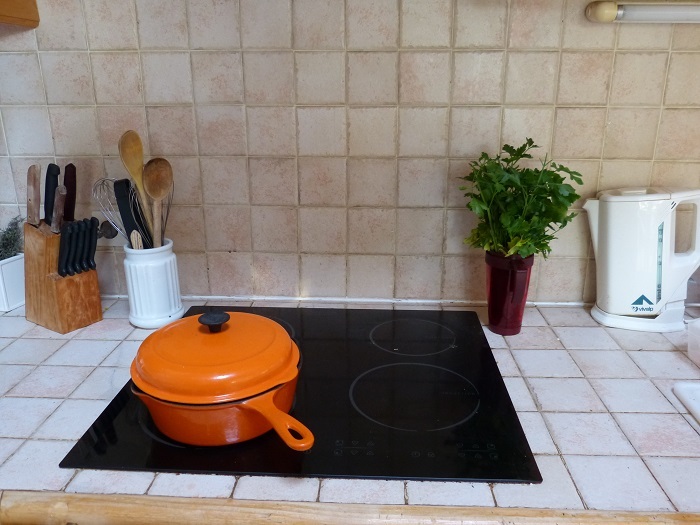 So, I’m in Provence settling into our new house for the year, and especially our new kitchen. The space, the light, the view to the terrace, all are delights. And that’s even without the wonderful foods we are able to bring home by the basketful. 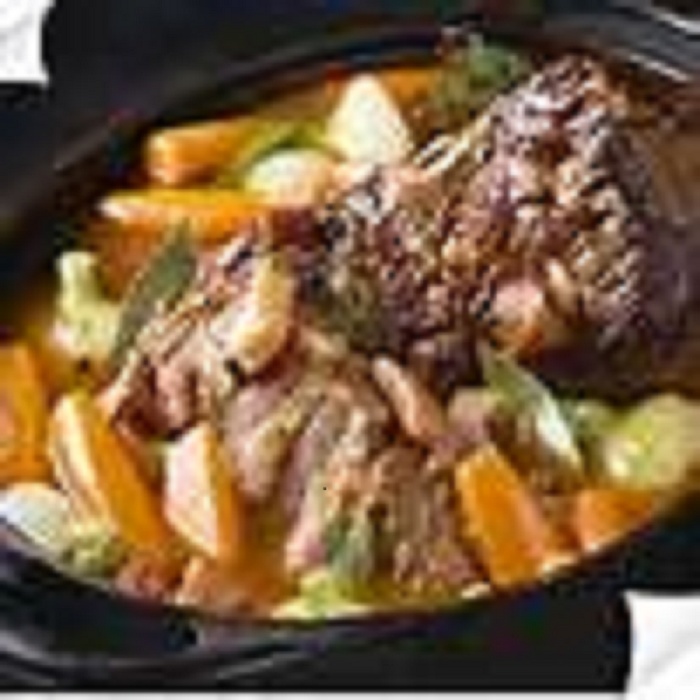 But a tiny obstacle rises up— how to use the digital, sleek, glass-top convection stove top (to say nothing of the induction oven). In simple terms, I needed to know how to boil water. Instead of enrolling in a cooking class, I begin thinking that I should opt for a physics class. My husband, much braver in these matters than I, plunged ahead pushing digital buttons like a whiz, and with great untutored success. 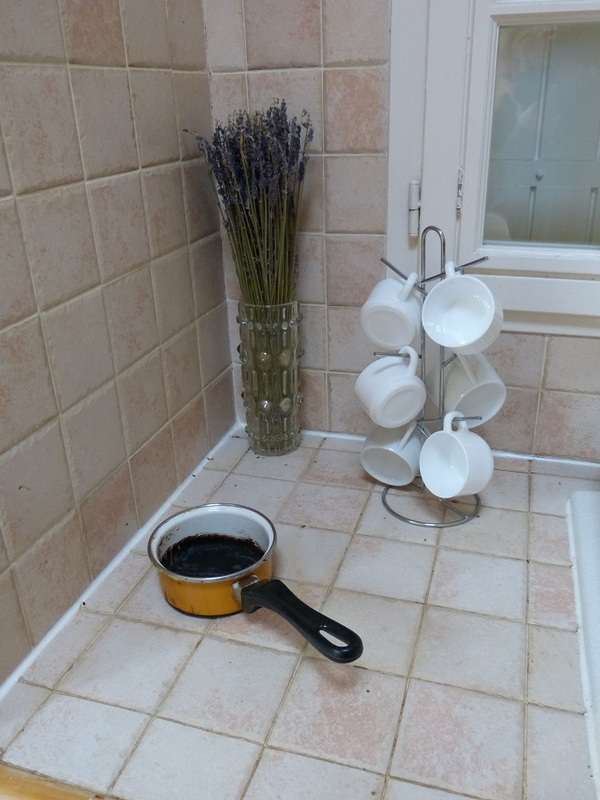 But for me, the boiling water thing became an obstacle course, accompanied by blinking red lights, unexplained flashing letters, and sometimes a outright revolt: the stove shut down completely. The day I actually cried over spilt, or rather burnt, milk in a ruined pan was the day I knew the time had come. I needed to read the instruction booklet, a task I’m happy to postpone in any language. The parts about the sensitive nature of the stovetop and how it would shut down with any helping of liquid on it (read condensed steam) I got, and why it started shouting and dinging if anything was placed on its surface inadvertently, I got too. Screaming alarms and proper venting, OK.
By this time, I was feeling the teensiest bit of panic, contemplating the error of my ways, and trying to envision the array of disasters that the wrong setting might produce. The wrong button and my Norwegian omelette might turn Spanish, my hollandaise turn into scrambled eggs, my “étoufées” blow right on into my “boeuf bourguignon.” And I didn’t seem to be anywhere closer to knowing how, exactly, I was to warm the milk for my morning coffee. 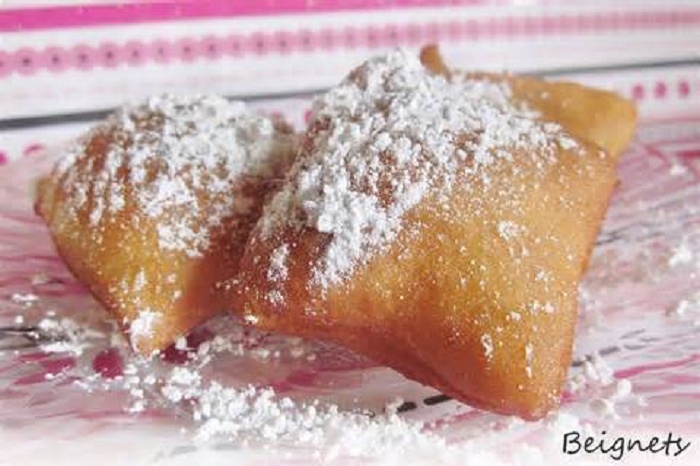 Moving on through the next settings, those for “cordon bleu,” “roux” and frying beignets, to say nothing of those for your cooking your basic kidneys or making “galettes,” didn’t exactly reassure me, either. All those years of Mastering French Cooking with Julia began to vanish as my eyes turned watery. The huge, illustrated “Best of Provençal Cooking” by Richard Olney next to the 500-page tome of “La Cuisine Française” stared back at me from the table like a reproach. Whatever happened to my old, worn volume of “The Joy of Cooking,” I wondered? What if the children came and they wanted mac and cheese, or, mon Dieu, a hot dog? I glanced down at the last setting, number 9. Good for boiling water, it said. After a celebratory cup of tea, I needed to regroup, find my élan again. “How about lunch in town?” I suggested to my husband. 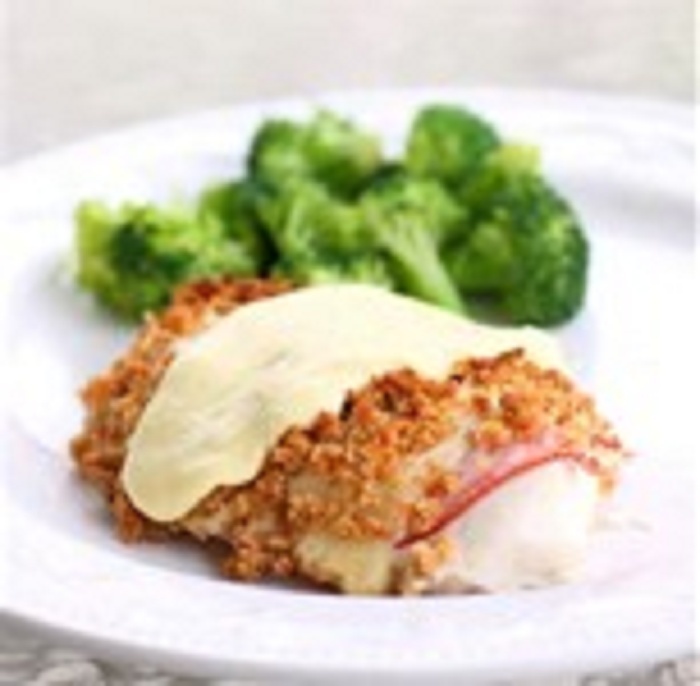 Soon we were settled into a favorite little brasserie, and I began contemplating the day’s offerings of simple fare: veal in cream sauce with steamed rice, little steaks done up with shallot butter, spinach soufflés, sea bass stuffed with leeks and stuffed aubergines with parmesan—that sort of thing. Then a smartly dressed, lawyerly looking woman and a young man came in, sat next to us, and began discussing the plans for his upcoming wedding. With the tables only inches apart, it was hard not to hear. 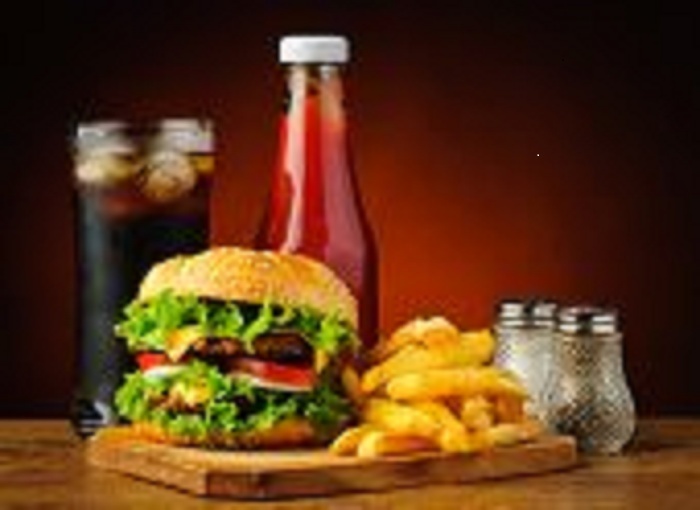 When the waiter asked for their order, and I heard her say, “Un Hamburger,” my ears perked up. The young man ordered the same. Really? Good old American food—I was guessing setting 6—and offered a silent salute to Betty Crocker. Then the waiter asked what she wanted with it. I listened for the familiar words: onions, pickles, catsup, mustard. Arriving in Provence in mid-October for a long stay, my fantasies reasonably included witnessing, if not participating in, some classy vendages, perhaps a barefoot crush or two—why not?–and tastings on sun-filled terraces in the family chateaux of superb domains. Of course, I would meet and befriend the winemakers whose lineages, like those of their vines, went back centuries. After all, this is what some of my friends had done; this is what I read about. There was just one teeny problem with my vision. As I worked my way south across France, I noticed a small tickle in my throat and mentioned this to my friend, a pharmacist, in Brittany. 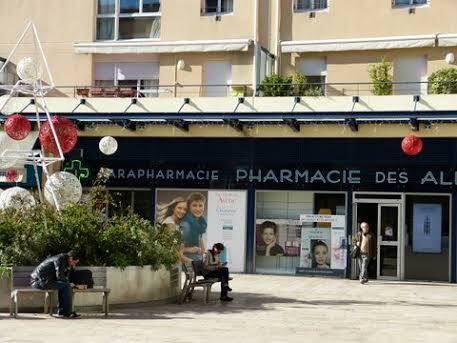 As quick as you could say “Bonne Santé,” I found myself in a pharmacy (the first of many; there seems to be one every fifty yards) where I had a serious conversation with a serious young pharmacy assistant. Since it was only a light affliction, I wouldn’t want to burden my body with unnecessary medicines, would I? Certainly not. Cram myself with possibly harmful chemicals? Mon Dieu, non. I’d certainly, therefore, want to follow the natural, homeopathic course, wouldn’t I? But yes, I wouldn’t consider any other. And within minutes, I had in hand the first in what would become an impressive collection of French “médicaments.” As I recall, there were small, white, tasteless tablets for cough, and the first of many salt-water themed nose sprays as an accompaniment. But as I whizzed across the countryside in a fast train, spurts of sea spray began to blur with strands of wheat. I couldn’t honestly say what the overall “goût de terrain’ was, but I do know that by the time I arrived in Aix, my cough was thriving. I, however, was doing considerably worse. Thoughts of mingling with winemakers vanished. Within two days, I had my first visit to the office of Dr. Martel. My condition had progressed to dry cough with slight rasp. A new round of medications was required for this. 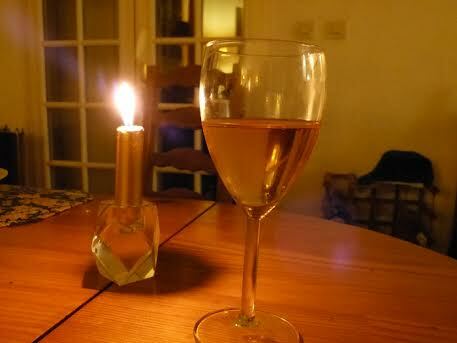 A new syrup, whose delicate color, like that of all the others I would come to know, was kept secret within brown glass. But what legs! What delicate hints of crushed hay and burnt sunflower seed, laced with licorice. It was a delight, I assure you, but got left behind as my condition moved onto a new phase. 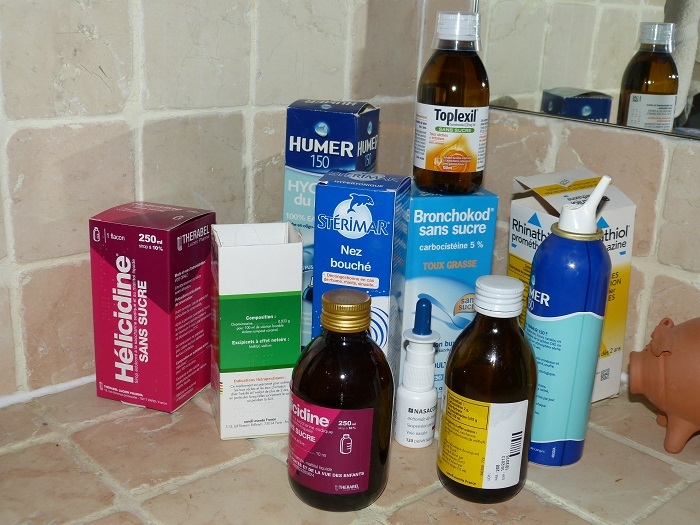 I was now barking like a dog, and after more consultations with doctors, pharmacists, lab techs and people who only wear white coats, it was decided that I now had a “toux grasse,” roughly translated as a fat cough, and thus required a whole new arsenal. This meant new sprays, new instructions on breathing steam, a short course of antibiotics, and of course a new “sirop.” The Fat Cough Syrup had the same thick, slow, golden drip on the glass and the tongue that the others had, but what dashing notes of seaweed underscored by a “soupçon” of fricassed grapefruit pulp, what a surprise finish–that lingering after tone of virgin motor oil. I’m sure it had a fine nose, too, but by that time I didn’t, so could hardly say. Each round of treatment, of course, was accompanied by different cough drops. And nights, when instead of sleeping (well, I couldn’t really) I began to have hazy dreams of perfect pairings. The light lemony butter lozenges for the “dry but scratchy” phase syrup; the herbal ones smelling like wild French thyme definitely going with the homeopathic mix; and perhaps ripe sour cherries would be a perfect balance for “fat cough,” unless lavender honey would match better. But mostly I was just hallucinating. I had by now made several more visits to people in white coats—all of them attentive, helpful, efficient and kind—but without noticeably better results. 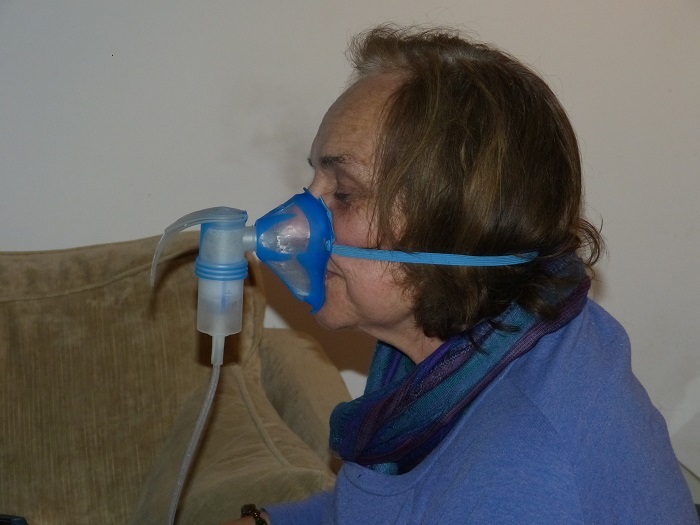 I had also moved onto a kind of breathing machine, filled with chemicals that at this point I welcomed. All I seemed to have achieved, though, was to leave behind the barking dog to resemble some other kind of rough beast. A leading rhinoceros in Eugène Ionesco’s play of the same name came to mind. I might be forgiven for being skeptical, especially when I examined that puny, non-descript half bottle that didn’t even have a colorful descriptor, like Fat Cough, on the label. It was only the next morning, however, that I woke with a peculiar sensation. I Had Slept Through the Night. I wasn’t hacking. The dark hours had turned to light, and I had turned the corner. There, dwarfed by the other exotic bottles, which had proved to be only so many variations of “vin ordinaire,” I had found my own “grand cru” of cough syrups. Move over Châteauneuf-du-Pâpe; I only have eyes (ears, nose and throat) for Toplexil. Aix-en-Provence, the little city where I currently live, has been in its time a capital—for the Celtic Salluvii, for the Romans who succeeded them, and for the kingdom of Provence in the Middle Ages, before it became part of France. Now, some say, because of its sophistication, warmth, charm, intellectual life, its cafes and restaurants, it is the 21st arrondissement of Paris, 500 miles to the north. A stretch? Perhaps. 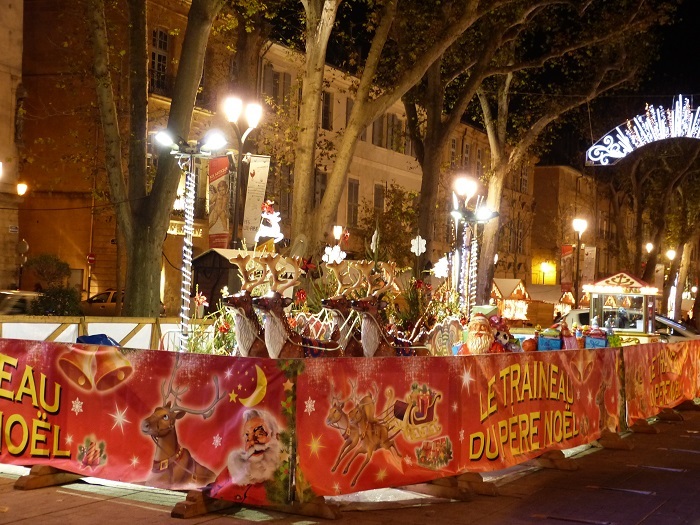 But if Paris is the City of Lights, Aix is a glittering jewel of its own, and never more so than during the Christmas season, which stretches from the end of November to Three Kings Day on January 6th, when it lights up end to end. Then with that celebration comes an official end to the festivities. And the lights come down. This year the dark fell swiftly on January 7th. 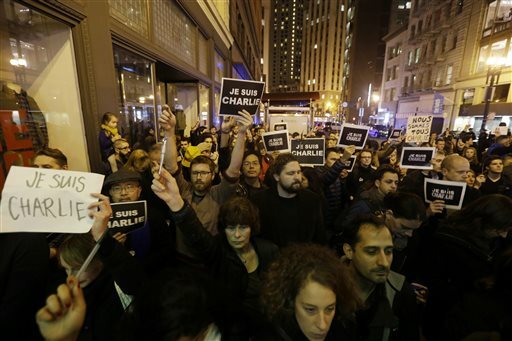 With the attack in Paris on the cartoonists and staff of the beloved satirical publication, “Charlie Hebdo,” and the subsequent bloodbath, France is experiencing what Le Monde has called “The French 9/11.” The French everywhere are in shock and mourning. But to live in the shadow of its ancient walls and towers and spires is to understand that the light is always born of darkness. Here in Aix, every corner, every stone tells such a story. From the Celts slaughtered by the Romans, to warring fiefdoms, the reign of the Caliphate, the Religious Wars, the Revolution, and World Wars of the 20th century, to say nothing of plagues, famine , and persecution of Jews, Aix has seen much darkness. Yet it has emerged as a little capital of art, learning, tolerance and grace. Of light. Our experience of Christmas here followed a similar arc. Our first festivity was to attend what is now part of the season in Aix, a night of traditional Swedish songs beginning in the St.-Sauveur Cathedral. In the dimly lit gothic nave, the cathedral suddenly went completely dark. 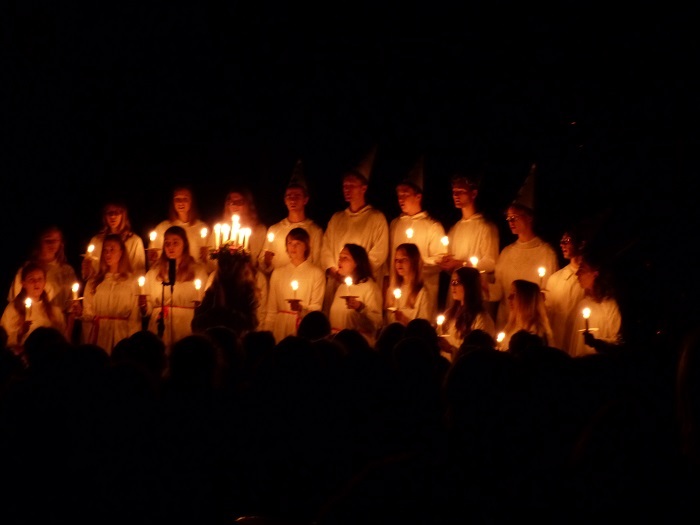 Then, bearing candles, Scandinavian youth of the city, dressed in white robes, marched to the front and lit the hallowed darkness with their candlelight and song. Afterwards, a procession filed down a cobbled street to the town square of the Hotel de Ville for cookies and glogg. 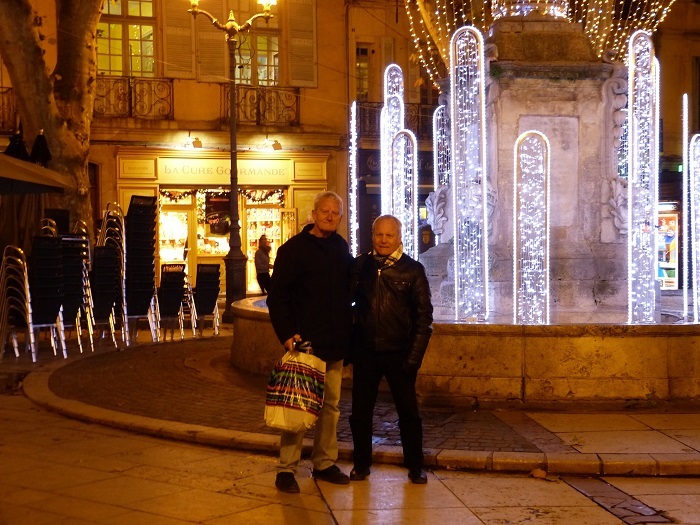 There, as everywhere in Aix, the trees, balconies and shops were a blaze of brightness against the night sky. And the fountain, like others in this city of fountains, overflowed not with water but with dazzling light. 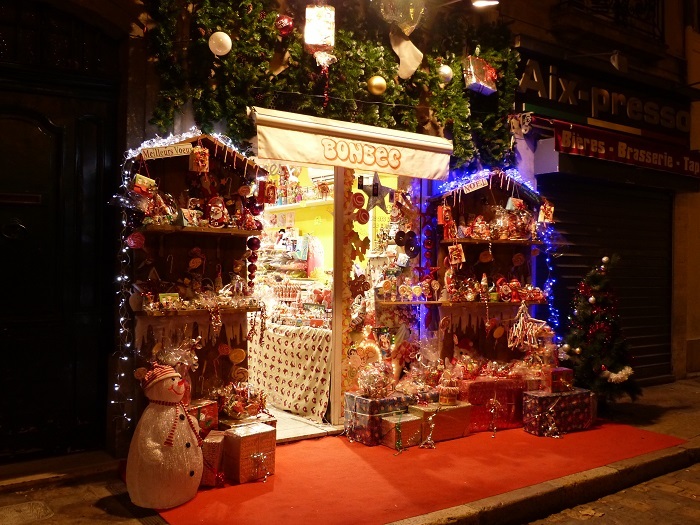 From the smallest lanes to the famed main street, the Cours Mirabeau, lights festooned and blazed. Rides and shops meant to delight children blinked, whirled, circled. When dark came, it fell quickly and hard. The lights even went out on the Eiffel Tower. The end of the Christmas season was one nobody foresaw. But we gathered again in front of the Hotel de Ville with our fellow aixois. Hundreds came at night, at noon. 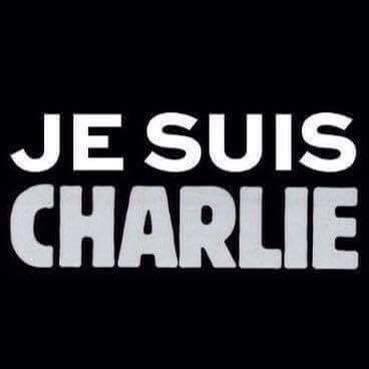 In silence they carried or wore black signs or buttons with the new mantra of solidarity and defiance on them, “Je suis Charlie.” And they waved not candles but pencils in the air to signify that the right to freedom, and freedom of expression—light—will prevail.